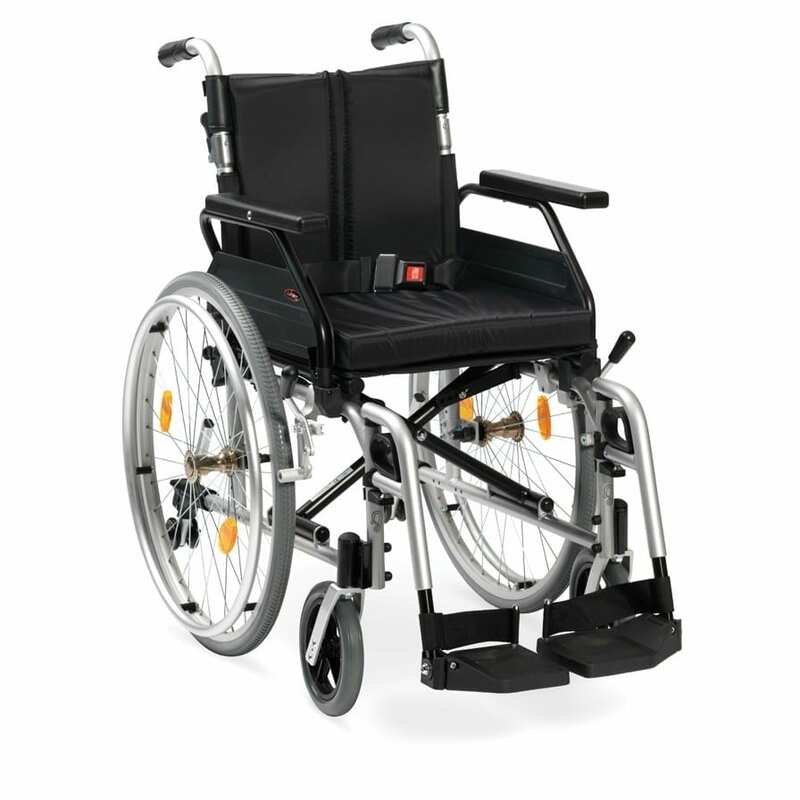 XS2 wheelchair by Drive is a premium lightweight aluminium wheelchair with a number of useful features. Incorporated as standard are a seat cushion, tension adjustable backrest and push-button length adjustment on armrests, allowing chair to be easily adapted to suit comfort preferences. 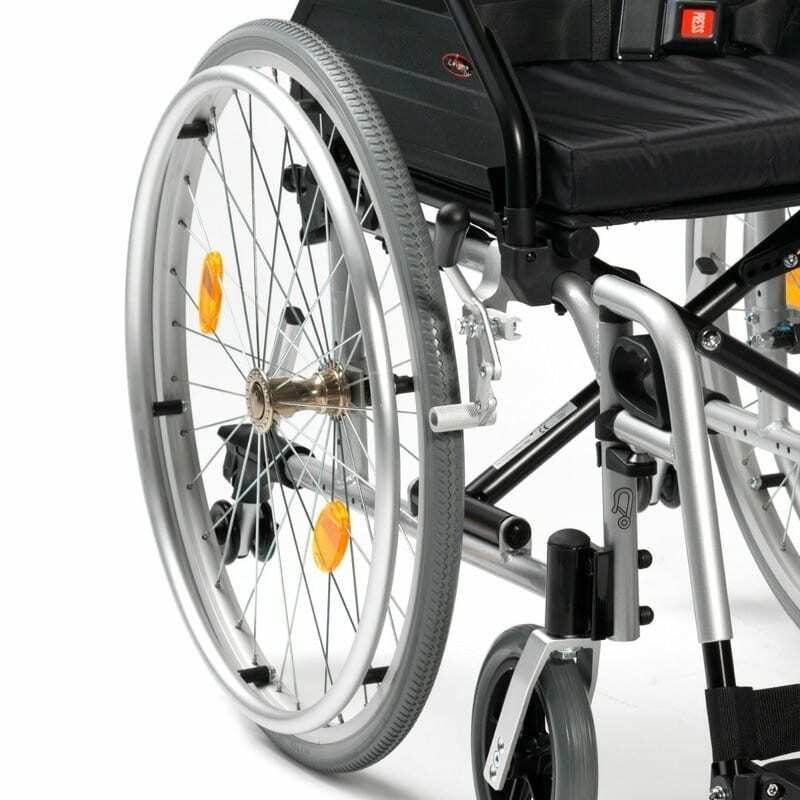 A one-touch lap belt is also supplied on both self-propel and transit models, providing additional stability for user. The XS2 is infinitely adjustable as you are able to customise height, depth and backrests and has a built-in seat cushion, tension adjustable backrest and push-button length adjustment on armrests, allowing the chair to be easily adapted to suit your comfort and preferences.